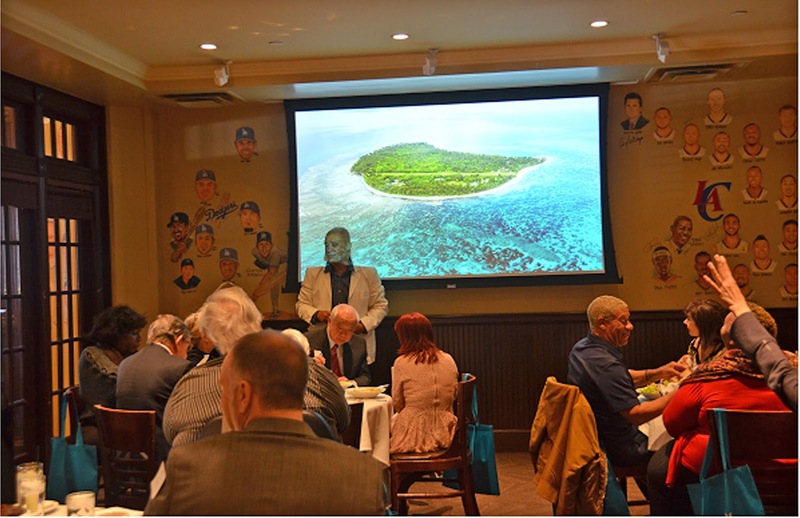 The Seychelles Tourism Board’s Regional Director for Africa & the Americas, David Germain, recently conducted a ‘Seychelles product & destination training’ for a group of American tourism professionals. Mr Germain took advantage of his visit to Los Angeles, USA for the Travel and Adventure Show to conduct the training session. 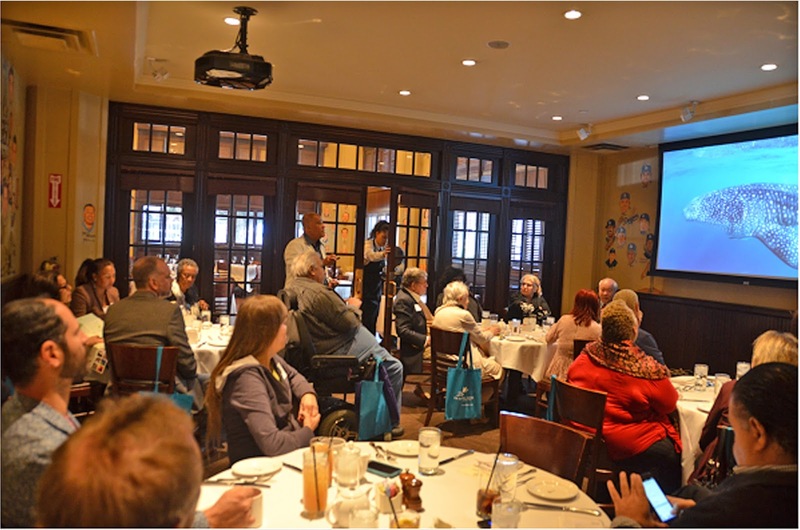 The training luncheon held on Friday February 23, 2018 at the Palm Restaurant, saw the participation of 40 tour operators and travel agents from the Los Angeles region. Most of them are already involved with selling Africa and the Middle East. The participants obtained updated information about the Seychelles and its products, and they also had the opportunity to ask questions. 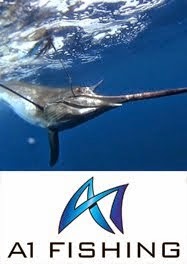 The Seychelles Tourism Board often organizes familiarization and educational trips to Seychelles for North American agents in collaboration with the various airlines and trade partners. Various trainings are also conducted on the sideline whenever STB takes part in major exhibitions in North American cities. Such training is a practice which STB intends to continue undertaking in North America, to boost the knowledge of as much North American trade partners as possible about the destination. 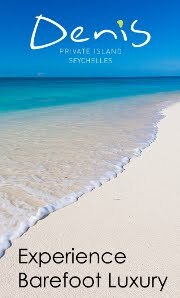 North America has witnessed a consistent increase in yearly visitor arrivals to Seychelles in recent years and the Seychelles Tourism Board for a further increase in visitor numbers from that region in 2018.